Mountain Landscape With River. 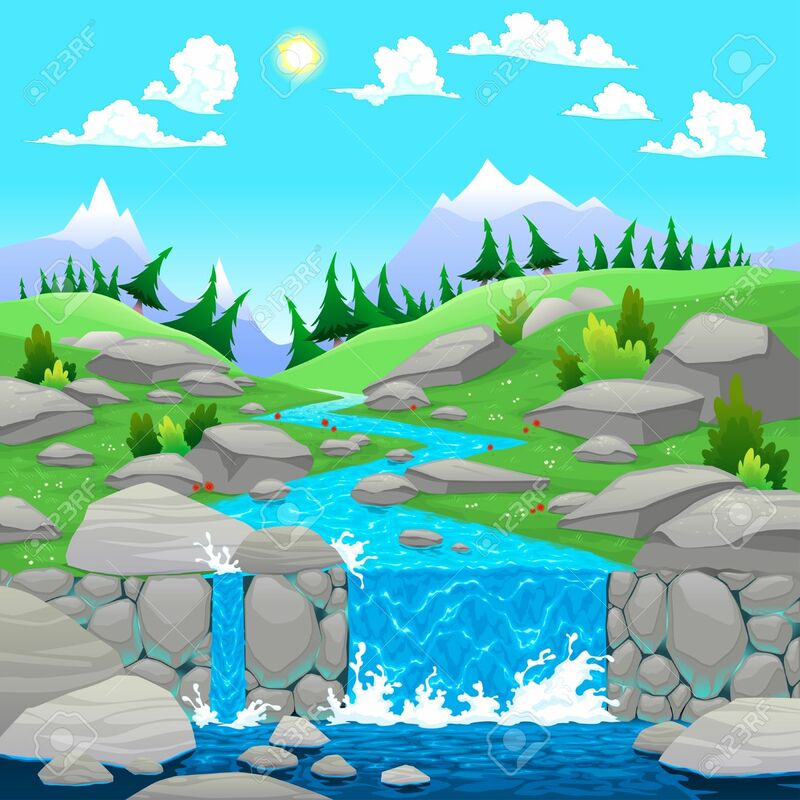 Cartoon And Vector Illustration Royalty Free Cliparts, Vectors, And Stock Illustration. Image 23039753.